R.S. Croxson and M.D. 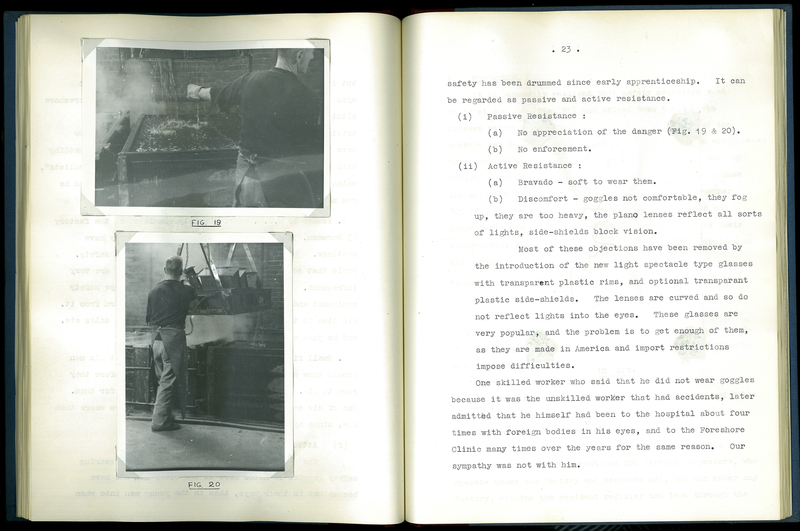 Goddard, “Prevention of Industrial Eye Injuries: A Survey of Preventive and Protective Aspects of Accidental Eye Injuries Arising from the Local Metal and Engineering Industry,” ourheritage.ac.nz | OUR Heritage, accessed April 22, 2019, http://otago.ourheritage.ac.nz/items/show/11030.